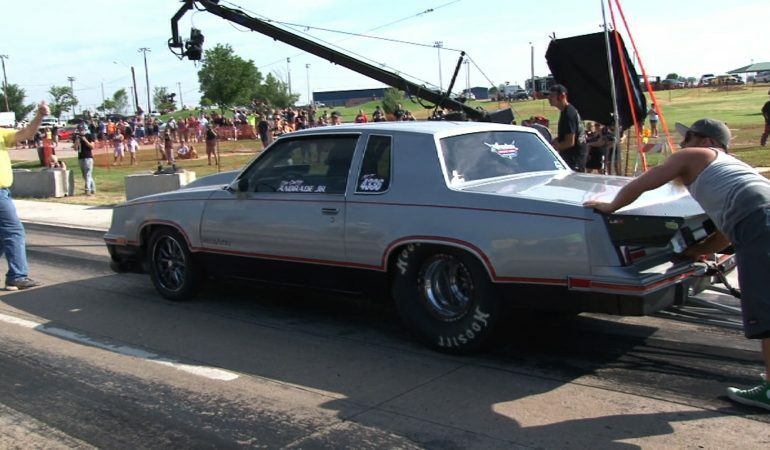 Street Outlaw's "THE CUTTY" Oldsmobile Demolishes The El Reno Drag Strip! 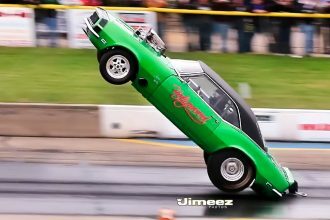 Street Outlaw’s “THE CUTTY” Oldsmobile Demolishes The El Reno Drag Strip! The Street Outlaws are known for having some of the meanest and most powerful street legal vehicles and in this video we watch as their creation known as “THE CUTTY” is taken for a turbo test pass. The high performing Oldsmobile Cutlass is one fine example of everything you want when on the strip. In this video we watch as it takes on the El Reno drags and it is one test run you do not want to miss! Click the video below to watch ” THE CUTTY” lauch like a true champ down the strip! Check Out This Insane Blown Wheel Standing Camaro! Check Out This Amazing Commercial For The Honda Accord!